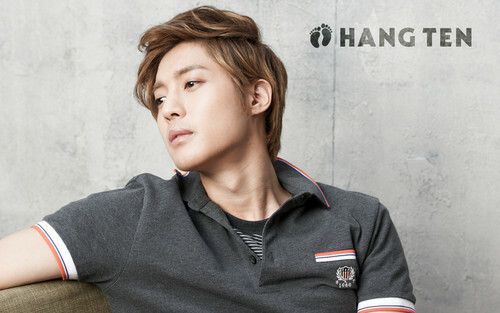 ♦ Kim Hyun Joong ♦. . HD Wallpaper and background images in the Kim Hyun Joong club tagged: kim hyung joong ss501. This Kim Hyun Joong wallpaper might contain picha, headshot, and closeup.